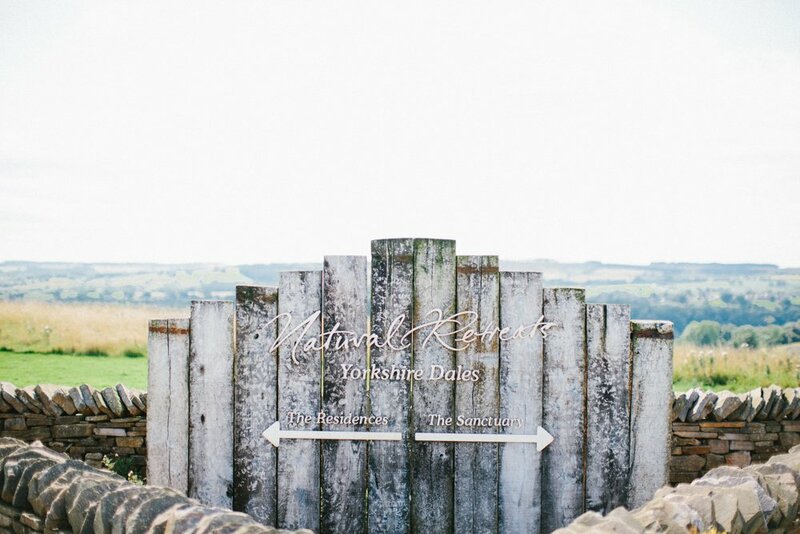 It has been a while since I have put together an ‘Introducing post’, however today I am excited to be introducing Together Travel Co. Yorkshire Dales to you, a gorgeous wedding venue nestled in the Yorkshire countryside just above Richmond. 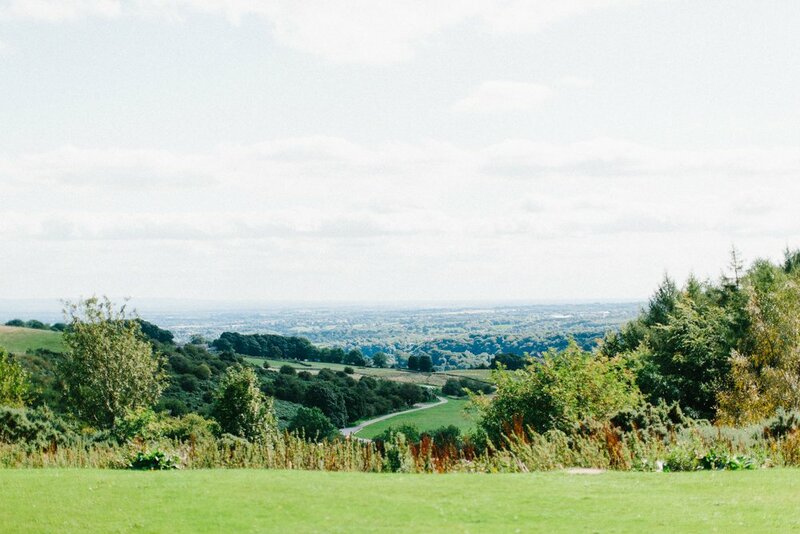 It has a vantage point that gives this venue the most incredible panoramic views. 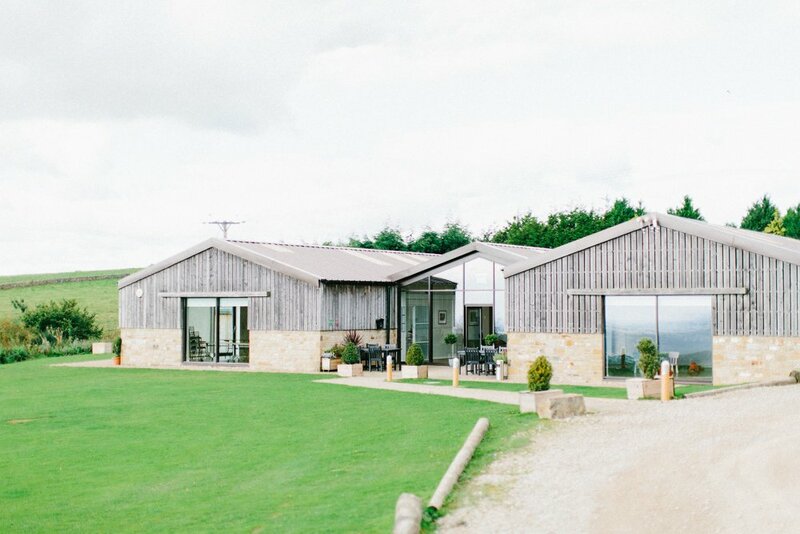 If you are currently looking for your wedding venue then you should certainly check this place out. Not only that, but Togther Travel Co. Yorkshire Dales also offers some of the most amazing self catering accommodation for your friends and family to stay in. It is very hard not to fall in love with the place. 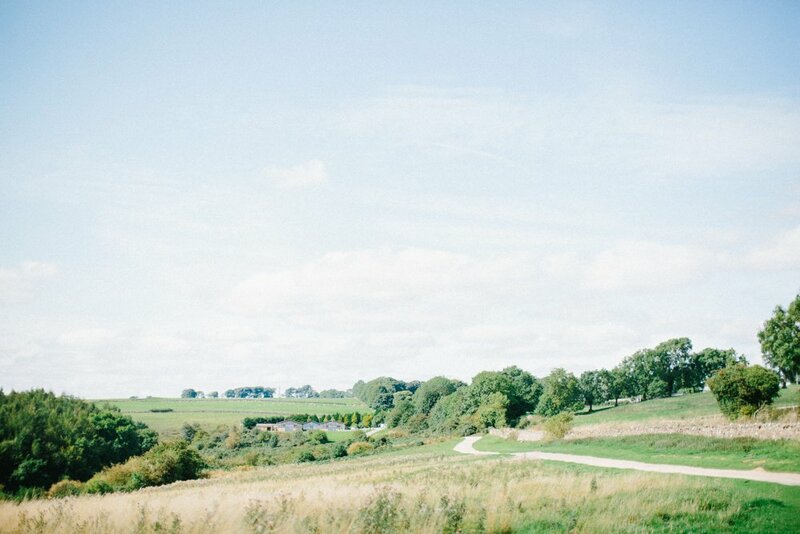 How would you describe Together Travel Co. Yorkshire to a potential Bride and Groom ? A stunning, unique venue in a totally natural environment. 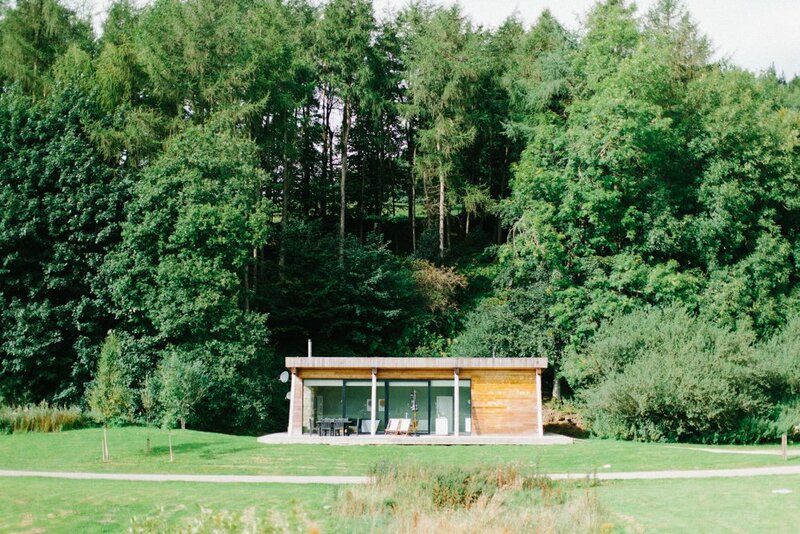 Yourself and your guests can relax in our luxurious self-catering lodges situated at the foot of the valley, and then head to our Sanctuary building at the top, to enjoy the spectacular views across the Yorkshire Dales during your special day. The Sanctuary can hold up to 120 guests for a sit-down meal and up to 200 for an evening reception, and is a wonderful, flexible location for your celebration. 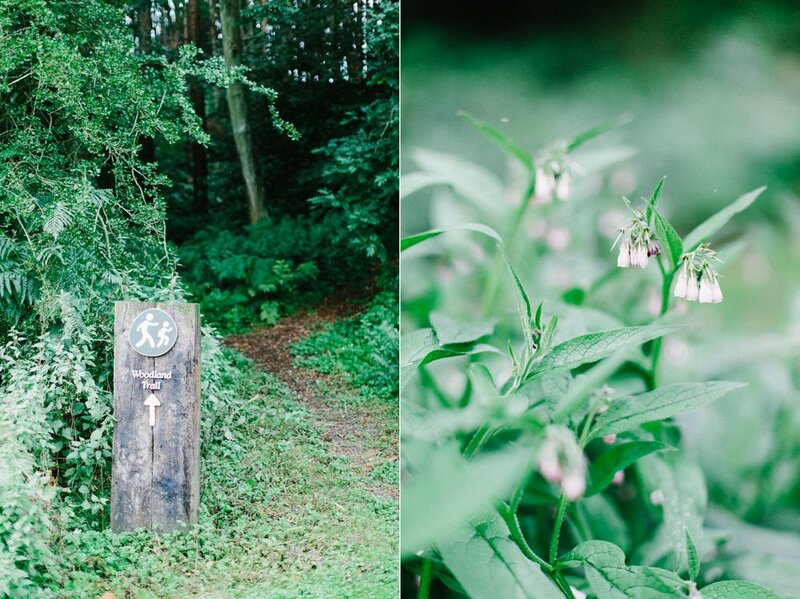 Natural Retreats is situated just 5 minutes’ drive from the picturesque, market town of Richmond. With its stunning Norman castle and quaint cobbled streets it’s the perfect place to while away a few hours or grab a quick manicure before your big day. What is Together Travel Co. Yorkshire’s story? When did all begin? When Matthew Spence founded Together Travel Co., he wanted people to create memories in nature like the ones he had as a child visiting Yellowstone National Park. What started as a few luxury lodges in the Yorkshire Dales coupled with a desire to provide guests with memorable experiences, is now a unique travel and leisure company that spans over 30 destinations in the United States and Europe. We give people the chance to discover some of the world’s most beautiful natural settings in homes and resorts worthy of your vacation time. With a team that is passionate about our mission, we are constantly searching for new locations and opportunities for exploration, to curate truly unforgettable experiences. 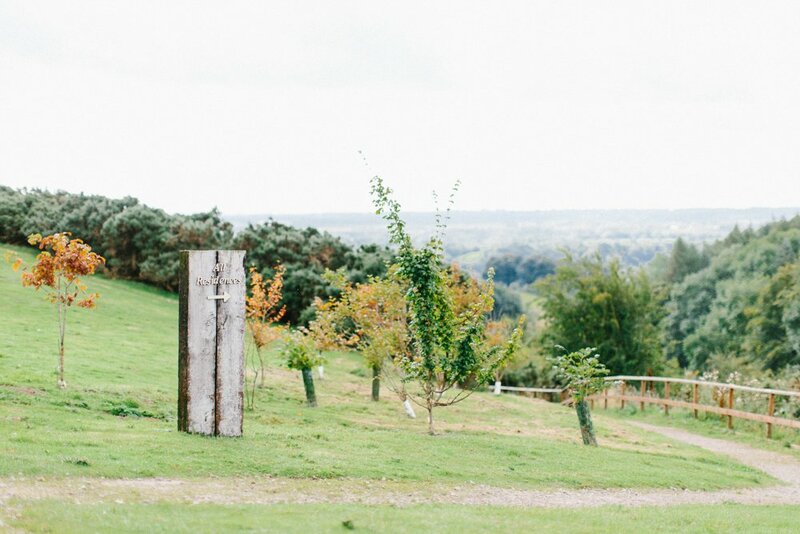 What top tips would you give to Bride/Grooms still looking for a venue? Go and visit! 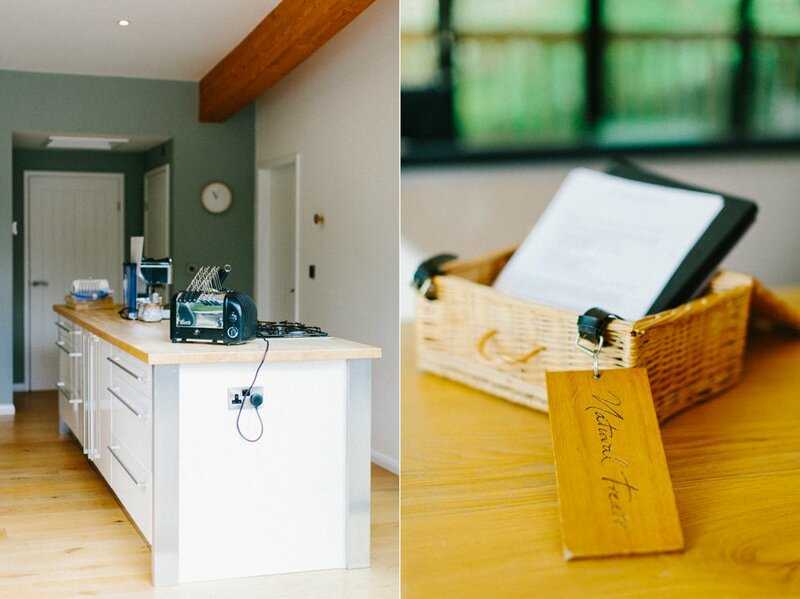 You really need to get a feel for a place and meet the onsite team to find out whether a venue fits your requirements. Don’t be afraid to ask lots of questions and talk through your ideas to see what’s feasible. 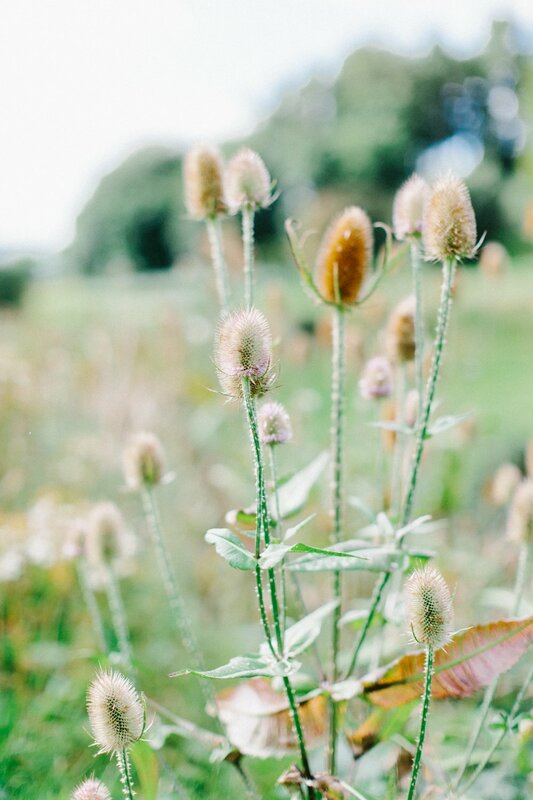 Our General Manager, Amanda and Events Specialist Becca are very experienced at organising weddings and events, and we pride ourselves on offering a truly personal service. What is the best way for me to check for me to check that my date is available? Give our events specialist Becca a call and she will talk through all availability options and prices. 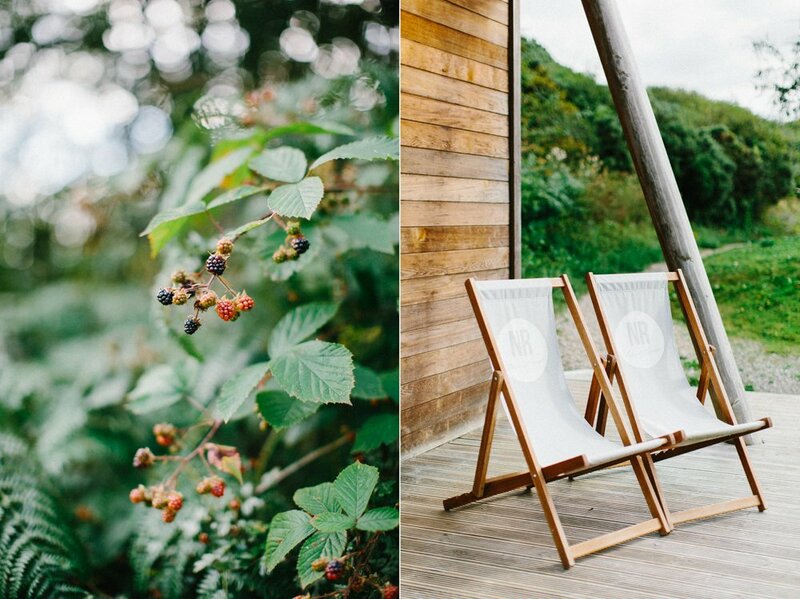 Her number is 01625 416 424 or alternatively you can e-mail her via events@naturalretreats.com. 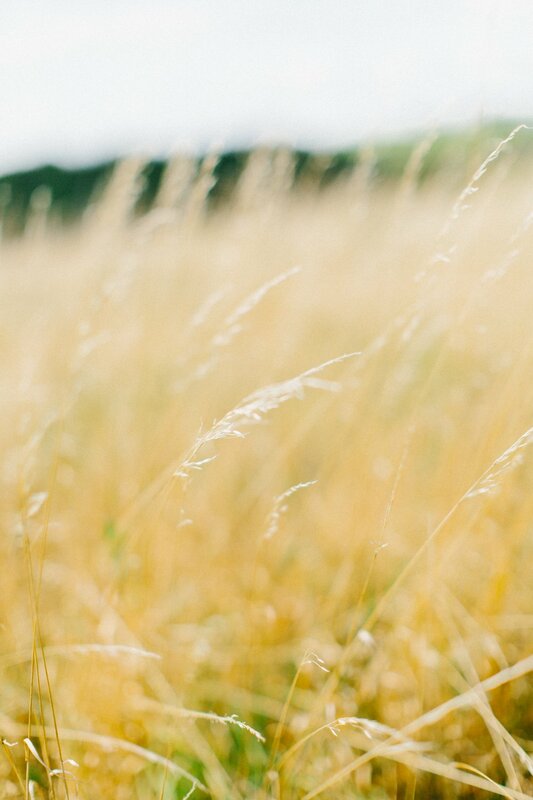 We do have insurance cover for the venue, however we do also specify that any external suppliers you enlist for your day also have Public Liability Insurance. PAT documents are required where applicable, and for all caterers we require copies of their Food Hygiene Certificates. The Sanctuary venue can accommodate 120 people for a wedding ceremony and wedding breakfast. For an evening reception the maximum is 200 guests. Do you have an in-house wedding co-coordinator/Is it included in the rental fee? 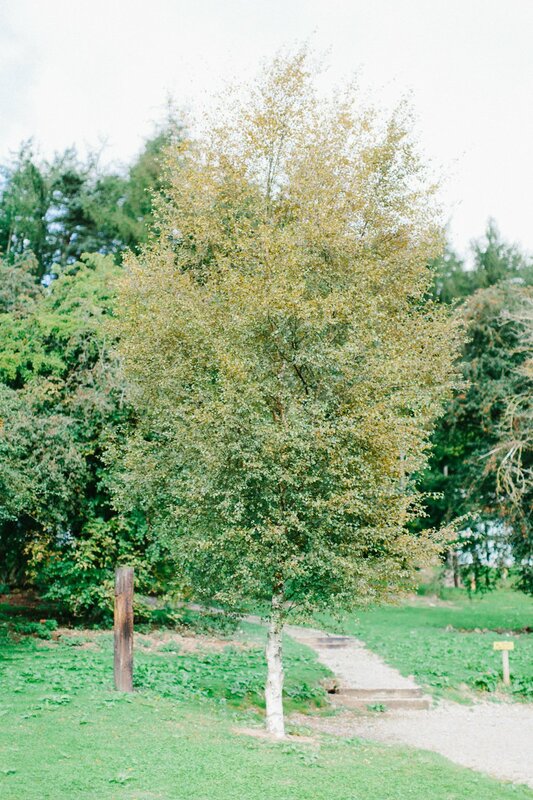 Our Wedding Coordinator, Becca, will be on hand to assist with any questions, and finalise all of the arrangements in the lead up to your Big Day. On the day itself, Amanda, our General Manager, will ensure everything runs smoothly. Can I hire my own vendors (caterer, coordinator, DJ, etc. ), or must I select from a preferred vendor list? You are welcome to hire your own suppliers, as long as they have the required documentation as outlined above. We don’t have an in-house catering team, however we do work closely with some local caterers who we can recommend should you be looking for a reputable company. If you are choosing your own caterers, please note that we don’t have any kitchen facilities at the venue, so caterers need to bring all their equipment with them. Most decorations are permitted inside the venue, however we recommend that you check with the Wedding Coordinator if you are at all unsure. We do allow candles, as long as there are in a safe container, such as a lantern, so the flame is not exposed. There is a sound limiter in the venue which is set at 95dB’s. We do not allow any music acoustic or amplified, or any amplified speech outside the venue. In case of bad weather, is there a backup plan? The venue provides space for your ceremony, wedding breakfast and evening reception to be held inside. If the weather is nice, the outside of the venue is beautiful for your drinks and photographs however if this isn’t possible due to the weather, these can also be held inside. Is there ample parking? Will guests be charged for parking? There is plenty of free parking next to the Sanctuary building and for guests staying on site, it is only a short walk so cars can be left next to their lodges. 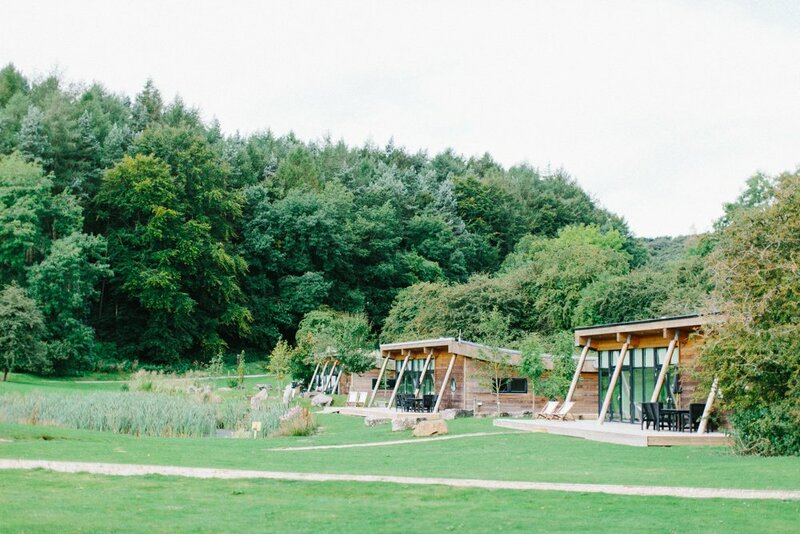 Yes, we have 17 lodges on site that are all 3 bedrooms, and have fully kitted out kitchens and living areas. They’re the perfect place for you and your guests to stay during your weekend. Finally …. What is next for Travel Together Co. Yorkshire? We’ve just opened a spectacular new venue on the Isle of Lewis in the Outer Hebrides. Lews Castle is in a magnificent location overlooking Stornoway harbour and features a grand Ballroom and elegant Morning and Dining Rooms. There is also a selection of luxurious self-catering apartments for your guests. It really is going to be a truly spectacular wedding venue.